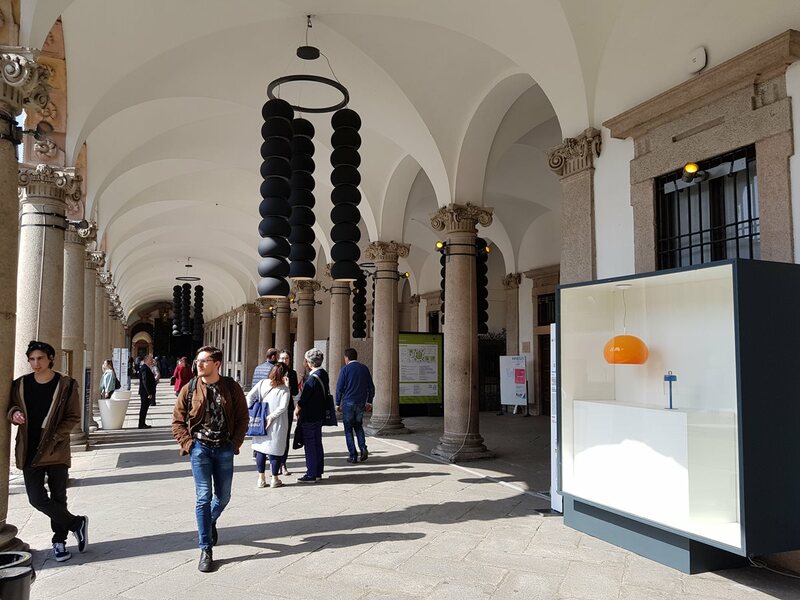 iGuzzini actively contributes to the international celebration of design taking part, even this year, at Milan Design Week. 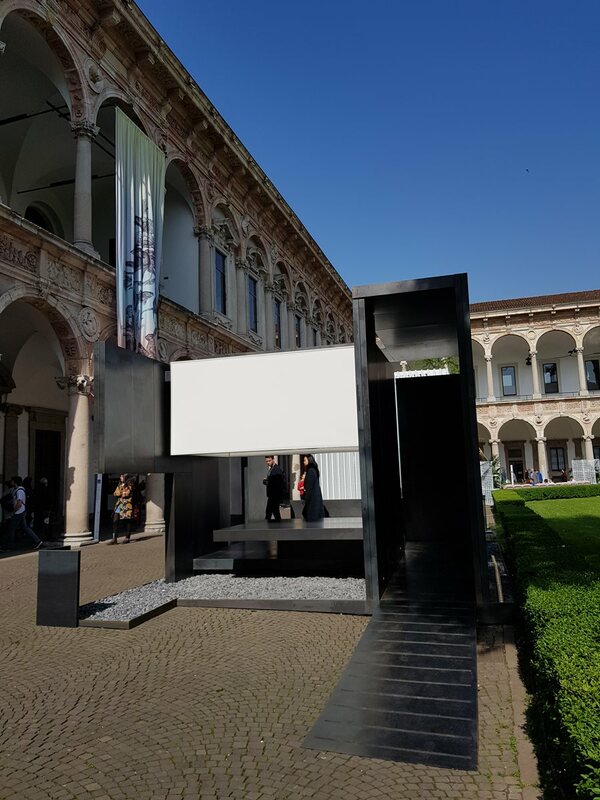 In occasion of Salone del Mobile 2018, the Group participates at the cultural project of Fuori Salone at the Brera Design District, the University of Milan and the Lambrate Design District. During the week dedicated to design, a preview of the new iGuzzini hub comes to light in Milan. An international Gate dedicated to the culture of light, right in the heart of Brera. A space where iGuzzini’s solutions await to be explored and where new inspirations await to be encountered. On the 18th and 19th of April, besides discovering The Light Gate project, it will also be possible to experience iGuzzini’s light in VR mode by embarking on a journey through the Light Experience in 3D. 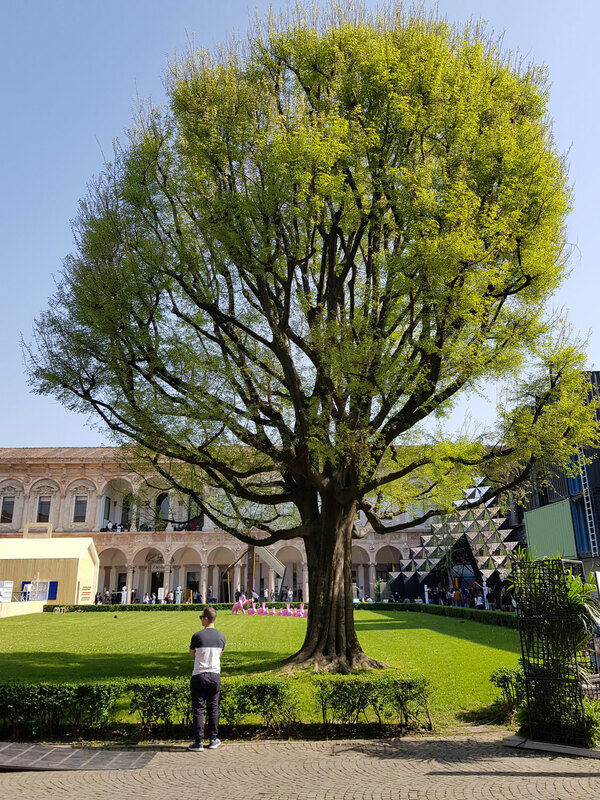 On 18th April, from 3:30 pm to 6:00 pm, the journalist Giorgio Tartaro will conduct two live sessions featuring opinion leaders discussing the connections between light, society, city, art, and architecture. 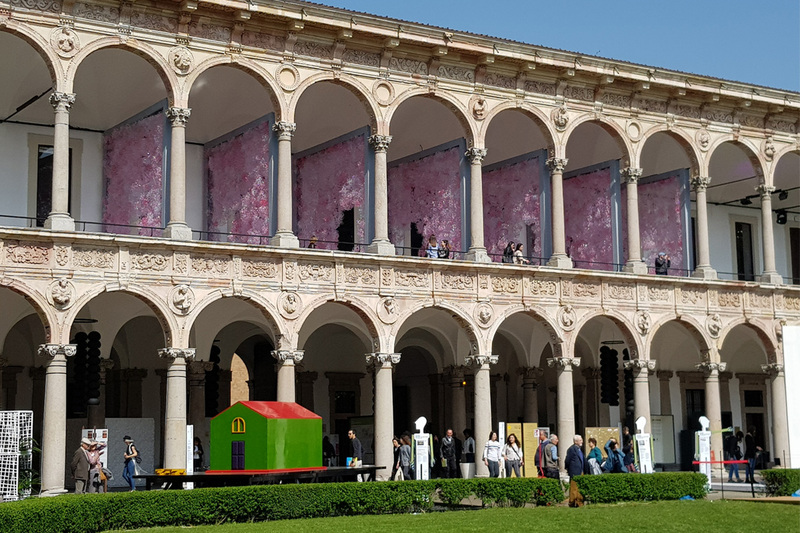 The Exhibition-Event House in Motion presented by the magazine INTERNI at the University of Milan brings together a series of experimental and interactive installations of architecture and design. 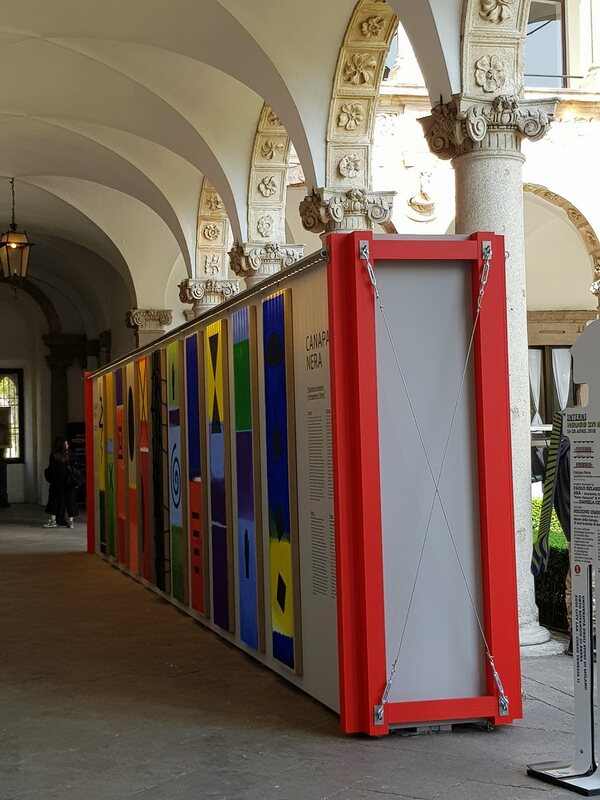 iGuzzini participates at the initiative by illuminating five of the exhibited new housing concepts and reinterpreting their concept of comfort, sustainability, lightness, modularity and intelligence. 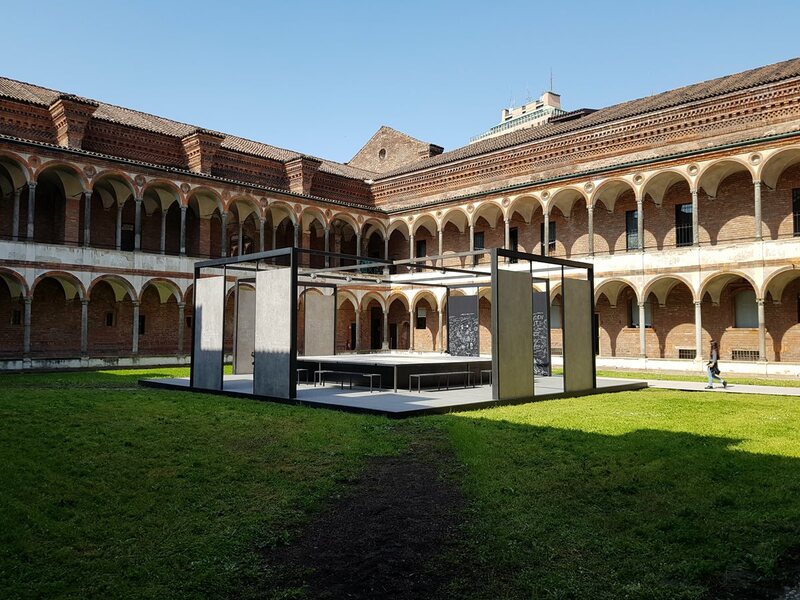 In the installation “Baldacchino” by the English practice Stanton Williams Architects, space and movement combine to create a choreographic work of architecture. A spiral path is compressed and expanded along a trajectory that leads to the center of the pavilion. Here, at the focal point, a sort of canopy (a lantern in steel and translucent plexiglas, backlit with linear LEDs system by iGuzzini) is suspended over a horizontal plane that suggests rest and contemplation. The artificial lighting is entirely supplied by iGuzzini Illuminazione who used Walky – which has just been presented at Light+Building 2018 and achieved the Design Plus Award and the RedDot Design Award – Underscore 15, Linealuce Mini 55 and Linealuce Mini 37. The title of the installation created by Accademia di Belle Arti Pietro Vannucci of Perugia with Paolo Belardi and the Milan-based studio of Daniela Gerini, and produced by the Regione Umbria, is “Black Hemp.” An alchemical mixture of precious materials that vibrate in the fibers of hemp to (re)construct a new beauty, based on the power of human solidarity. Because dwelling is not just a material act (“house in motion”) but also an immaterial dimension (“house in emotion”). The installation is lighted up by the linear light of Underscore 15 and Linealuce Mini 37 following Piero Castiglioni’s project. Recently reissued by Fratelli Guzzini with technology to improving lighting performance, Zurigo is a suspension lamp designed for the company in 1966 by Luigi Massoni: three quarter spheres with enveloping volumes, setting a standard that has been applied ever since by other designers. In Curves, the installation by Marco Merendi and Diego Vencato, the Zurigo lamps are stacked and suspended to form four monochrome chandeliers: two made by stacking 56 lamps with a diameter of 400 mm, and two made with 30 lamps with a diameter of 540 mm. The lighting specified by the two designers, realised using Woody iGuzzini, brings out the geometric forms of Zurigo, establishing a dialogue with the architectural space. “To define the idea of movement as life inside the house, but also as representation, is the fulcrum of this project,” says the architect Massimo Iosa Ghini. The installation conveys the idea of a house that becomes shared and social thanks to technology. Outside, the enclosure is open, composed of ceramic slabs placed vertically, of very large size, attached to a steel structure, leaving plenty of room for hospitality and exploration. Linealuce Mini, iPro and Typha by iGuzzini illuminate the installation. The designer and artist Jacopo Foggini interprets the world of Amo Ferragamo, the new fragrance of Ferragamo Parfums, with a site-specific installation to cross, explore and remember. The multicolored installation amplifies in an immersive environment the essence of a soft, enveloping world, a limbo of clouds between earth and sky through which the landscape takes form gradually in the mind. The effect is that of an enormous cloud through which to reawaken the senses, or in which to get lost, observing the lights of Linealuce Mini that refract through the structure, granting visitors space and time to discover the world of Amo Ferragamo. At Lambrate Design District Simone Micheli gives life at the Officina Ventura 14, on a space of over 4,000 square meters at “Regeneration Hotel”: an expositive happening, completely experimental, which will focus on the story of the redevelopment process of the contemporary hotel structure and its future existence, enhancing the mixture of intentions and research aimed at fostering innovation and technological advancement. The extraordinary installations, made entirely of prototypes, will involve the visitor in a unique space bubble where to discover a fragment of a possible future. Pixel Pro recessed installations and FrontLight spotlights, both iGuzzini products, illuminate the space.